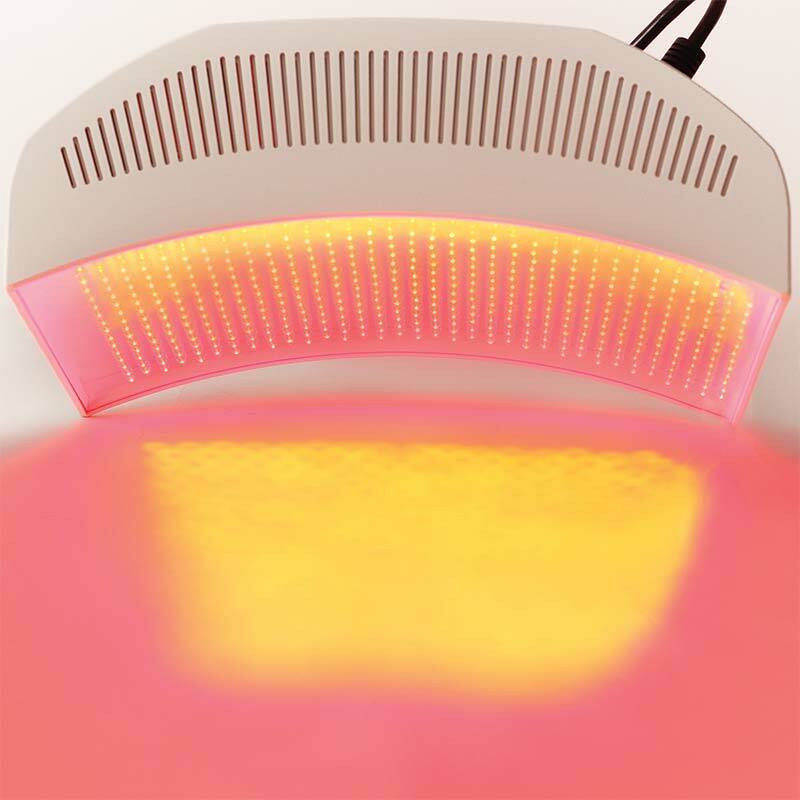 Diode Light Therapy is an anti-ageing, rejuvenating and healing treatment which harnesses the positive effects of both red and blue light to replenish and repair skin cells. S3 are able to offer clients both Diode Light Rejuvenation Facials and Diode Light Acne Facials, which may also be combined with exfoliation treatments. 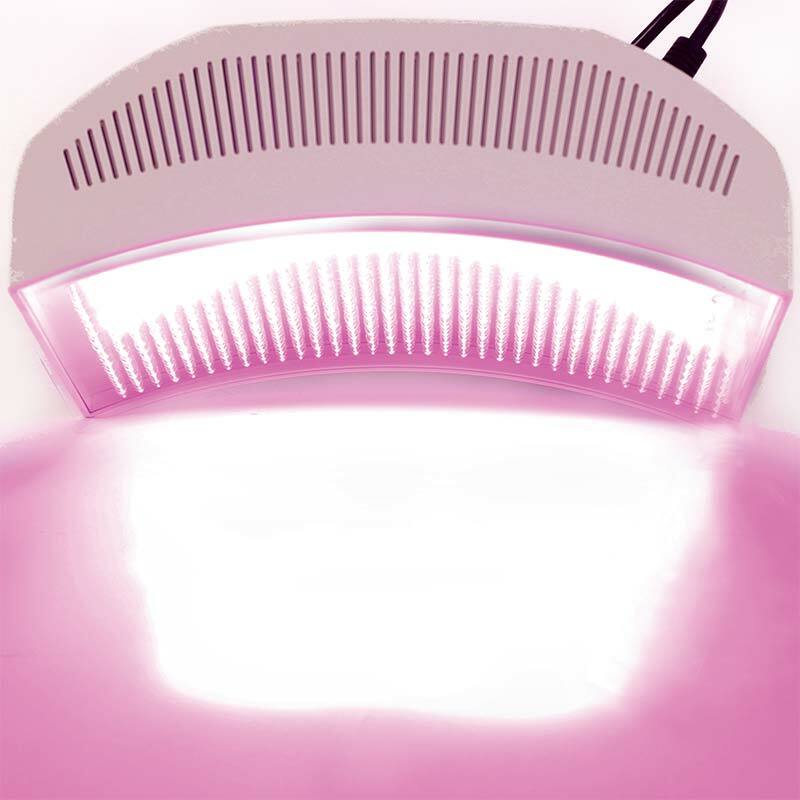 The Rejuvalight system consists of many tiny, individual red and blue emitting diodes which are shone directly onto the face or body to tone and plump the skin, kill bacteria and promote cellular growth. Both the red and blue lighted have different effects on the skin. 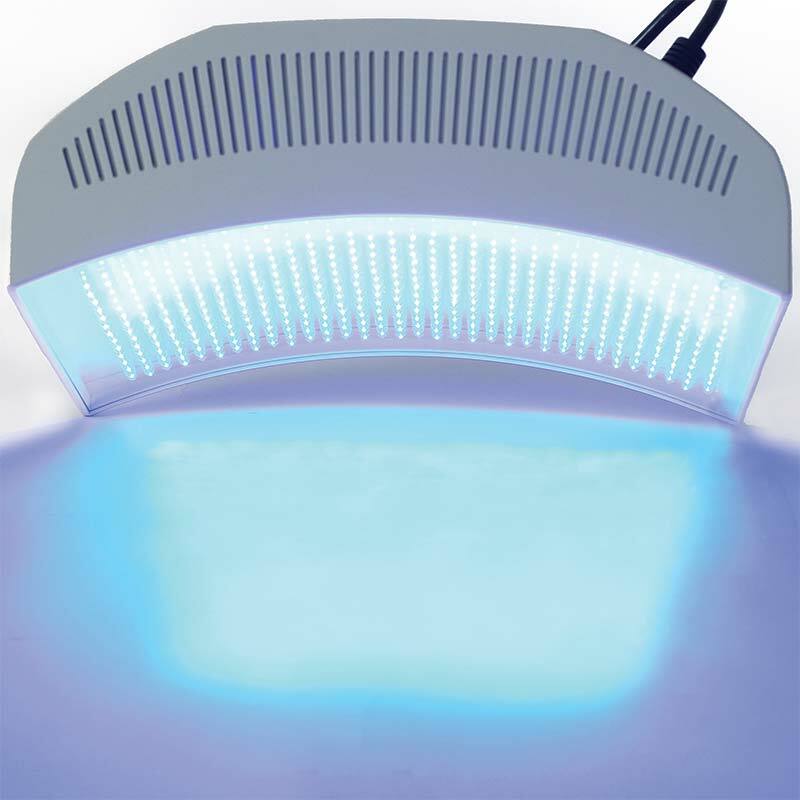 Blue Light wavelengths penetrate the skin and destroy bacterial cells in sweat pores and glands. This surface cleansing assists the skin to recover from the acne infection. Red Light wavelengths penetrate more deeply than blue light. They stimulate the skin to rejuvenate and develop more collagen fibres, improving elasticity, diminishing fine lines and wrinkles and assist the repair of damaged skin cells. Acne responds very well to Rejuvalight with moderate acne improving with as few as eight sessions. The treatment involves lying down ( or sitting) for the time determined by the practitioner… generally between 15 and 30 minutes. Protective eyewear is worn during exposure to the light. The Rejuvalight treatment may also be performed as part of a facial, incorporating both Naturepeel microdermabrasion and ultrasound dermaphoresis.